Wow, what an excellent and inspiring article! Great quotes. Thanks Khushboo! I also love the quotes you have on the side bar, on the right. Just amazing. Visiting your site is a boost of positive! Very inspiring I must say. Some people have guts made of steel. nice article, I am also very big fan of Steve and Apple product. I wrote some article, when Steve died and apple and Steve relationship. Happy Apple 🙂 are you waiting for 9th march ? Don’t wanna demean this movie in any way. But do watch pirates of the Silicon Valley for the right story and better portrayal of Steve. I prefer that movie over this anyway. Thank you! I’ll definitely watch ‘Pirates of the Silicon Valley’ 🙂 Btw does it portray Steve as the ‘bad guy’ or something? Steve Jobs, My hero !! The movie sounds nice, will sure watch it someday. Loved your post. Jobs made one heck of a contribution. We’ve had so many great people who are gone now. Nevertheless, I’m happy that you enjoy my blogs. I plan on writing more mysteries in the future. But we also have so many great people coming up. Part of life 🙂 Oh yes, i really enjoy mysteries. Will be glad to read them! How could I miss being a technology geek. Loved it so much! I really hated how Steve was thrown of the company in the middle. Btw a much watch movie! I know right! When they voted against him, i was so annoyed! But he made a better comeback and gave it right on their faces 😀 A better revolution. Definitely loved it! 😀 I would really love if you visit by my blog and who know you may find something good to read. See You soon! Cheers!! You are quite inspiring, Kushboo, and I shared more about you and your blog here https://familyanswersfast.wordpress.com/2015/03/07/inspiring-friends-plus-a-tip-on-how-to-delegate-blog-award/ . I hope your studies are going well, and look forward to seeing you soon! Thanks so much Angie! This means alot! 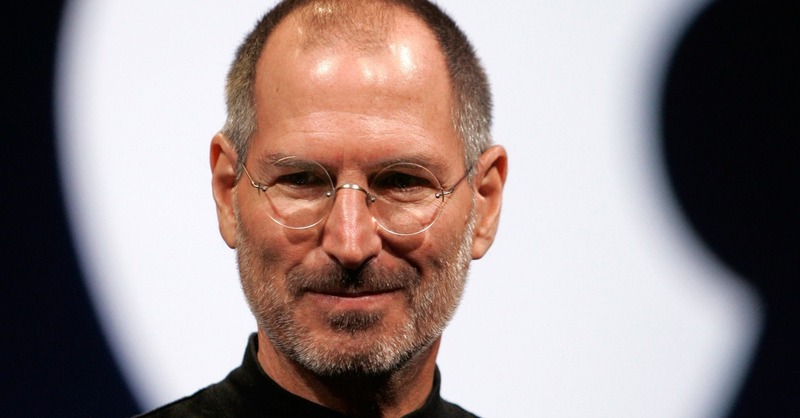 A beautiful tribute for Steve ~ his words “You have to trust in something – your gut, destiny, life, karma, whatever. This approach has never let me down, and it has made all the difference in my life” are now etched deeply in my mind. Thanks his movie is a “must-see”. I got a lot of inspiration reading through these thoughts/ You’ve done a great job putting them together and sharing them. I believe they will inspire many. Oh thank you so much! I really hope they do! It’s a pleasure to hear from you 🙂 Hope you’re doing great. Thank you Khushboo. I am doing great especially now that I have reconnected with you. I missed you while you were away. Thanks for your nice words. Great. love it when you are working hard. It’s important for the future, My prayers for a successful performance. Have a great day! Hi, and thank you so much. It’s always nice to read your comments. It may be superfluous to state what your name means. Your tribute to Jobs, by way of capturing the crux of his thinking, is like a sweetly scented perfume in an exquisitely crafted bottle, that will uplift minds to greater endeavours…best wishes… Raj. Inspirational thoughts and quotes. I look forward to dipping into your Blog! 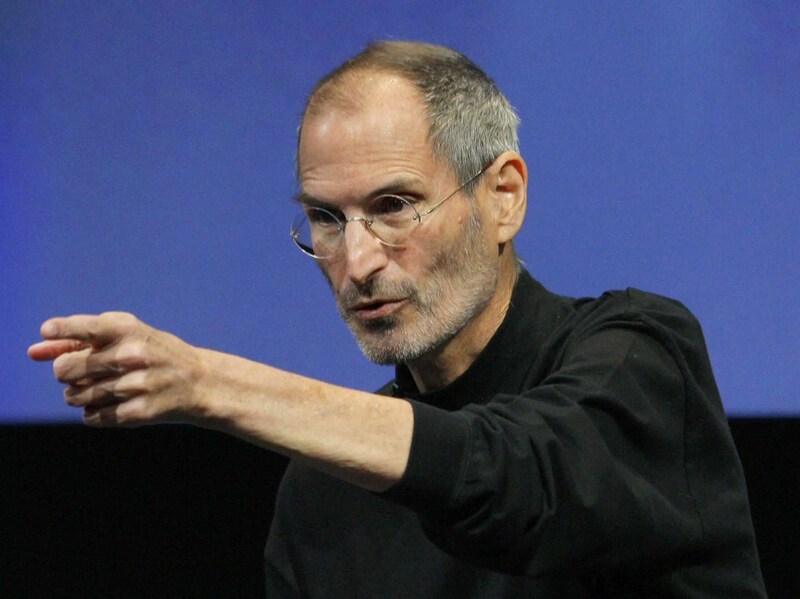 I am a fan of Steve too…i own many Apple products and have always believed in them for they lead the innovations in their space. Haha, thanks for this encouraging comment Sholab! I left you a message on Twitter some time back. So it’s nice to see you again. What are you doing these says? Take care now. Your way of telling everything in this piece of writing is truly good, all be capable of easily be aware of it, Thanks a lot.